Who doesn't like a Butterfly? 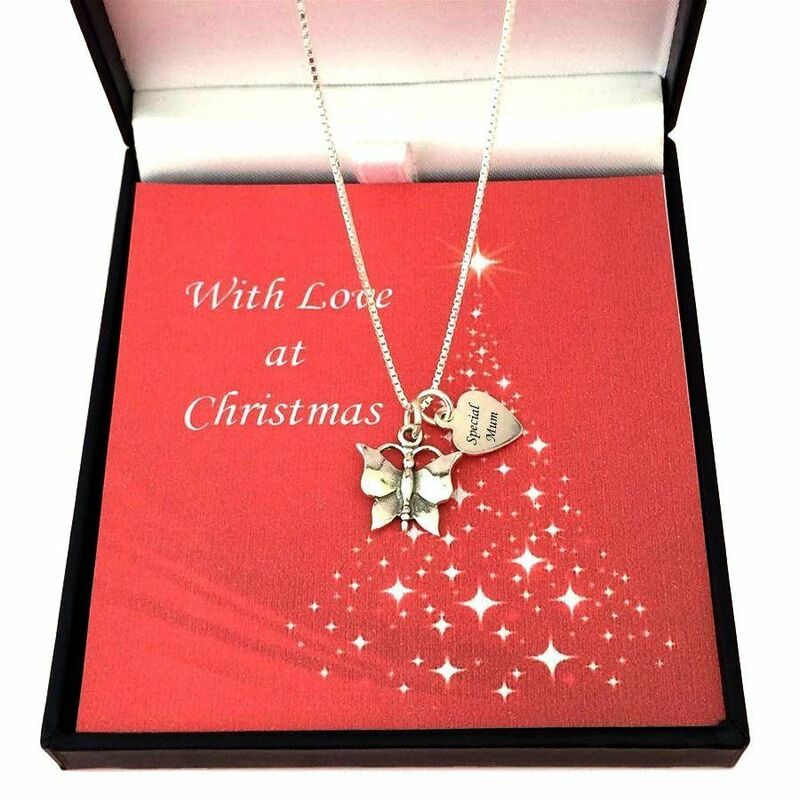 Our stunning Sterling Silver necklace features an impressive butterfly charm with a choice of engraved tag for Special Mum, Special Daughter, Special Mummy, Special Granddaughter and many more to choose from. 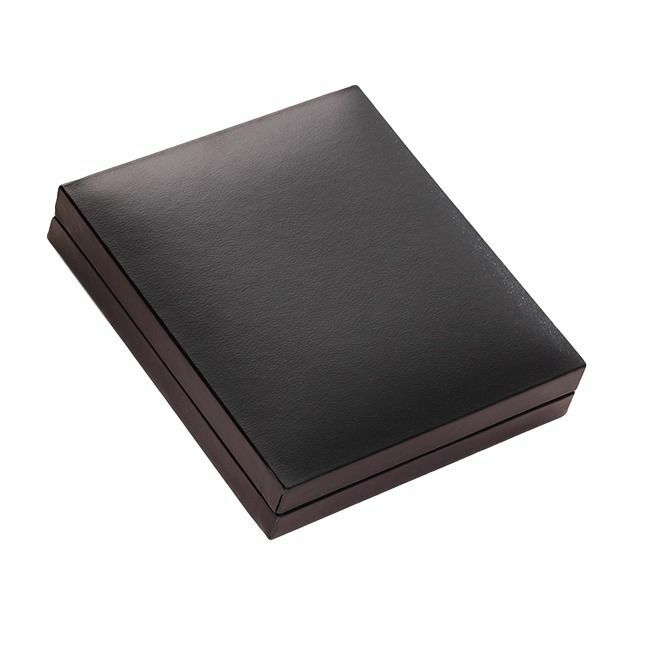 Gift Boxed with Christmas Card Mount. Optional Personalised Engraving on the Back of the Engraved Silver Tag. Express Delivery is available on this item and all our Christmas Jewellery! Please select one of the above from the drop down box. NB. 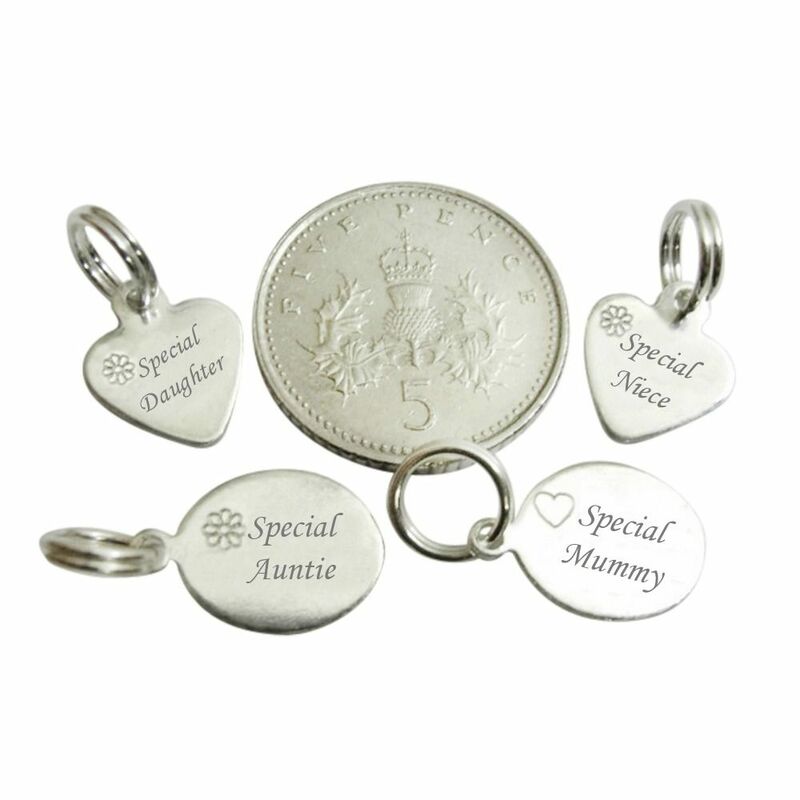 We can engrave up to 12 characters on the back of a heart tag or 18 characters on an oval tag (inc spaces). Ideal for adding names, dates, love from... etc. 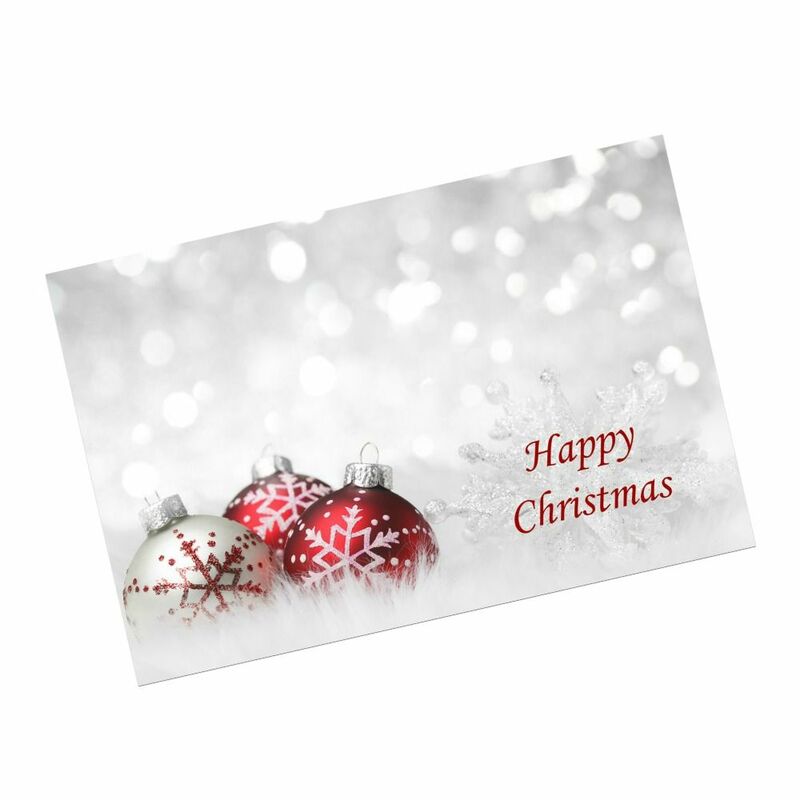 Also included is a Christmas gift card for you to write your own special message on. Chain Length: 14 inches to 24 inches. Metal Parts: All parts are .925 Sterling silver.